This Index also has to change with time. It is highly imperfect, in the sense that it does not consider the “Civilised nature of Humanity” or its “ moral values”. As an example, in India the hiest Index value is for Kerala, but unfortunately the the “Crime Capital of India” is Kochi, a central City in Kerala. Can we go by this Index? It seems to requires modifications. It will take takes time, as society moves at a slow speed compared to human Ideas. Thank you for your interesting comment. Indeed the index is changing with time – what I wrote here is just a snapshot of what people could measure of a situation at a given time. 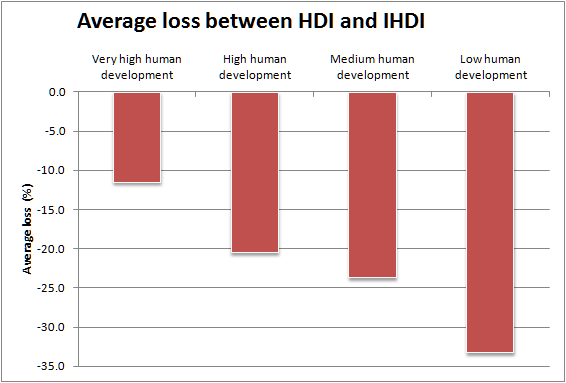 And I expect the HDI to be updated for years after 2011. The index can be improved too. You mentioned the necessity to take regional differences into account. You mentioned the necessity to include other “less tangible” criteria. There may be other aspects too. But in the end what I believe is that even if the metrics is imperfect, we are already measuring something and trying to improve where things can be improved. 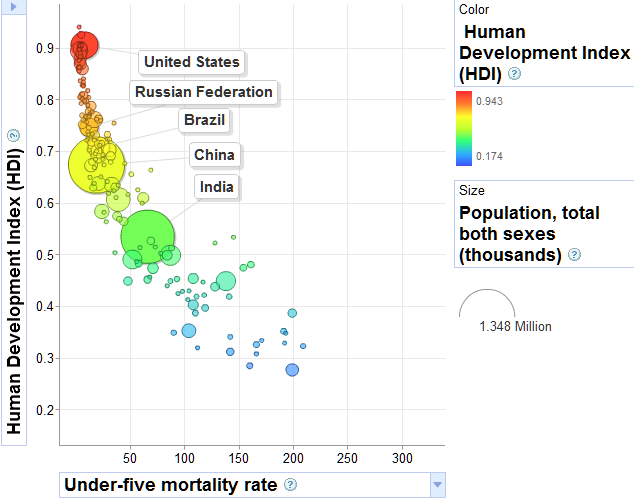 The more we improve and the better these indexes will become, the better the people will be in the end.